This entry was posted on November 7, 2015 by nathan.lumbatis. 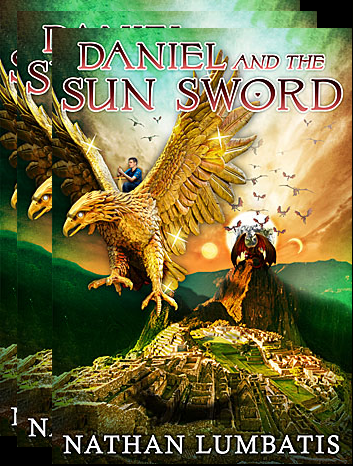 It was filed under Christianity, Daniel and the Sun Sword news and updates and was tagged with alabama authors, amazon reviews, C.S. 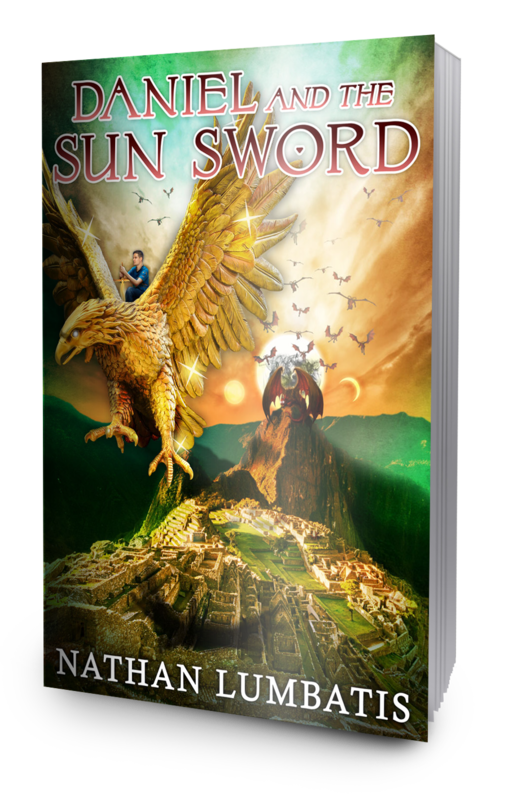 Lewis, lord of the rings, YA author, young adult fantasy. Great statement…”strikes out into the world in adventure”. Thanks!